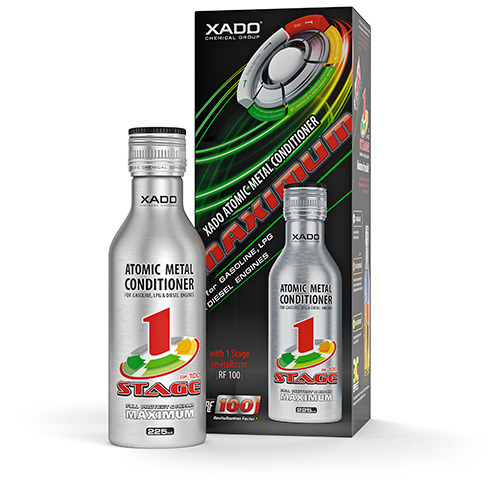 XADO is probably the most advanced mechanical treatment on the market today. Designed to treat any oil lubricated engine, gearbox, fuel system, hydraulic equipment, bearings, household equipment and even rifle barrels. XADO revitalization is environmentally friendly and beautiful in it’s simplicity. It is a revolution in vehicle and industrial mechanical repair. As operators of a small fleet of coaches we are always mindful of different ways of trying to reduce our fleet operating costs whether it be our fuel bills or general maintenance costs. 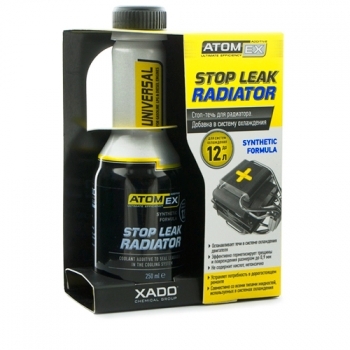 We started using Xado when one of our Volvo diesel engines seemed to be under performing. There was nothing we could put our finger on despite a good maintenance check. 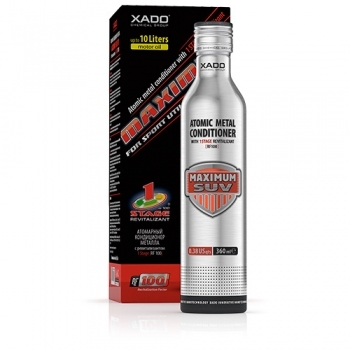 After a search on the web we came across Xado and decided to use their 1 Stage Maximum for Diesel Trucks, their top of the range metal conditioner. 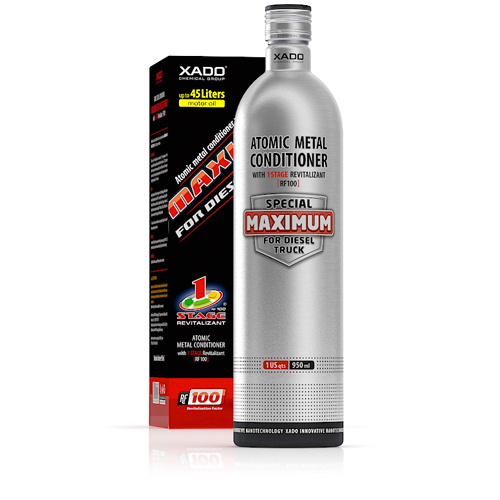 Well it was not long before things started to improve, the engine seemed smoother and fuel consumption certainly was better.ъ Needless to say we have now used this product in all our large coaches and the smaller version in our Mini buses. A nice product which we will use again. 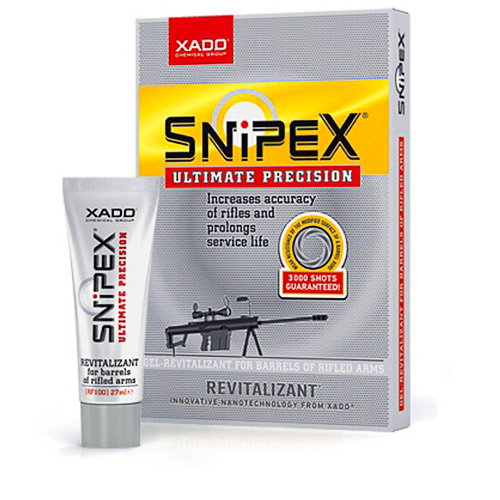 What an amazing product. Thank you. 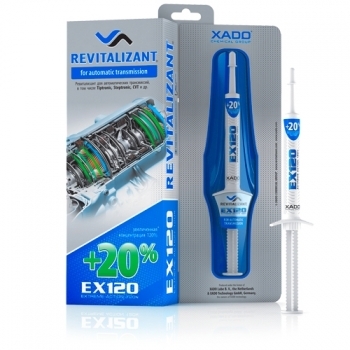 I started using Xado EX120 Engine Revitalizant for my Audi Quattro after a recommendation from a friend. I have now used their manual gearbox product as well as their Xado EX120 Engine Revitalizant. Hiighly recommended. XADO is not a name I will forget. 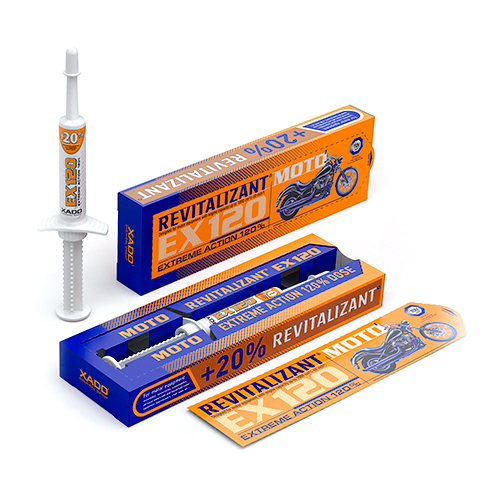 I am up and running again after adding 3 tubes of Xado Petrol Engine Revitalizant blister packs. I have an old Volvo 740 Estate. The engine had become tired and need of an overhaul. Rather than spending large amounts of cash I decided to purhcase some engine additives. I wish I hadn’t as everyone I tried made no effect, HOWEVER Xado did the trick. I was amazed as the old girl is pulling better with the fuel consumption down by approx 1.7 mpg. I am converted and will at some time use other of their product. I say to you all give this a go! 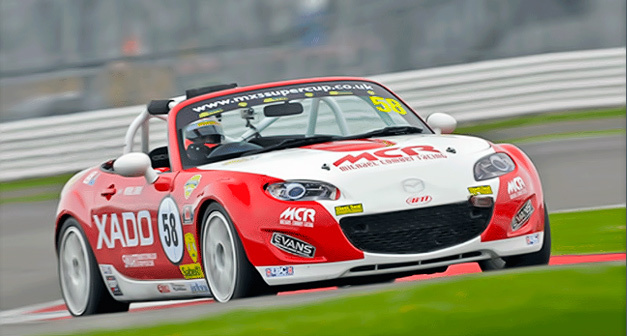 Increasing mechanical efficiency and engine compression. 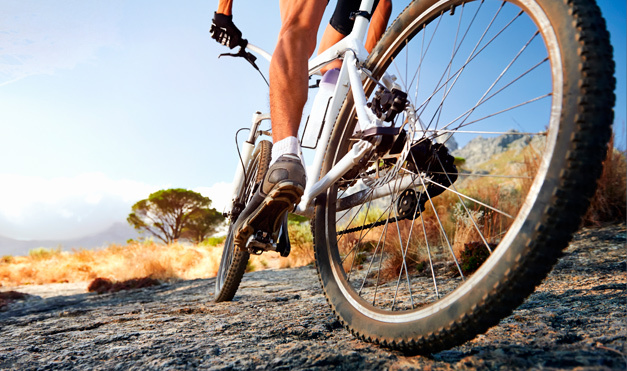 Reducing friction, fuel consumption, noise, vibration and more exhaust emissions. Extending the operating life of all mechanical machinery engine. 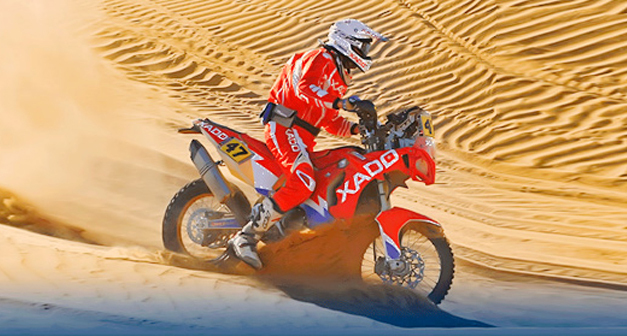 XADO has been rigorously tested by TUV one of the most world’s largest and most respected test autority who unequivocally confirms that XADO works. Customers rave about the product, so why not try it for yourself?